The Steindorf Campus renovation was completed in August of 2016 which included a new Innovation building that houses the K-8 science Lab and Maker Space. This new science lab allows student to design, tinker, and create in a very modern, unique space. The school originally opened in 1955 but was closed June of 1979 due to a decline in enrollment. Recently however, Cambrian’s enrollment increased and with a community wide effort to create a state of art STEAM school. Measure “I” passed, and the campus was completely renovated to include flexible learning classrooms as well as two new educational buildings. PASE’s role as the structural engineer of record was not only to design the new buildings, but to work closely with the design team to provide a cost effective voluntary seismic upgrade to all the buildings on the campus. Since the buildings were originally designed in 1955, they did not have the strength to resist current seismic code forces. 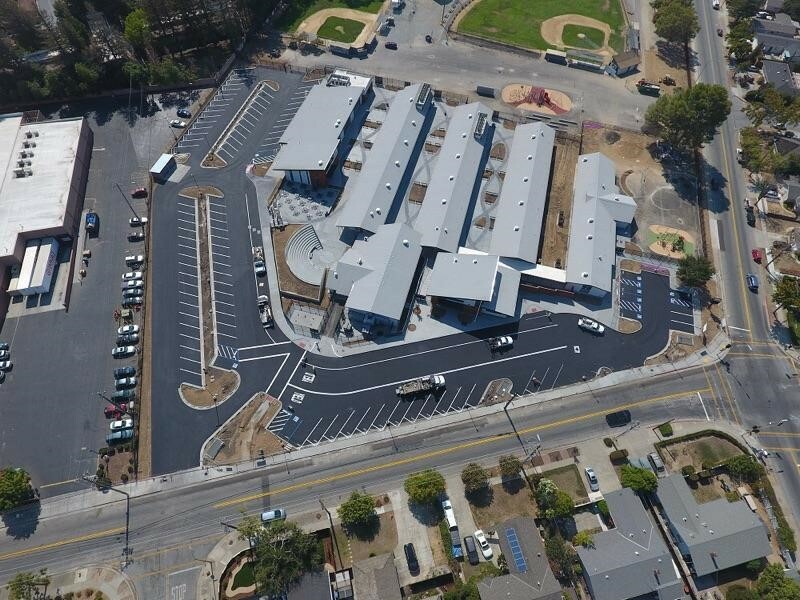 PASE engineers worked directly with the design team to provide an economic solution that not only strengthened the buildings, but kept virtually the same amount of open space for natural light into the classrooms. 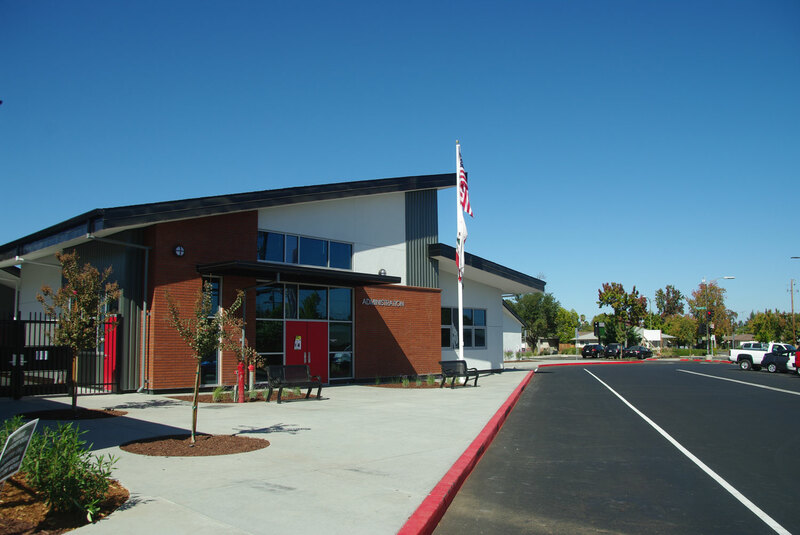 This was critical to the design team, as they were tasked to create a modern classroom learning space, starting with a 60-year-old building that needed to resist current code level seismic forces.